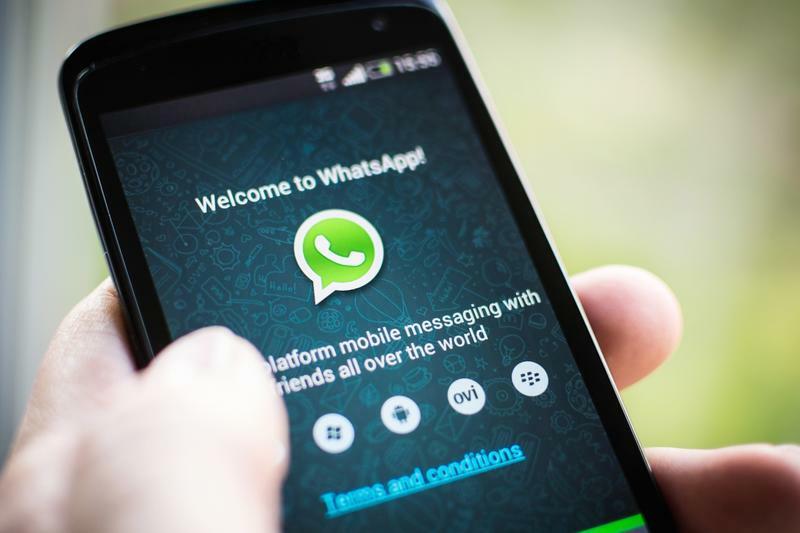 A WhatsApp update rolling out to users on Android adds the ability to backup to and restore from Google Drive. In addition to chat logs, the feature also saves received photos — but it doesn't appear to backup videos just yet. Google Drive integration was first spotted by WhatsApp translators — the team that helps translate the application into other languages — back in March. Now, less than a month later, it's available inside the WhatsApp version 2.12.45 update for Android. Once you have the latest version of the app, you'll find a new Google Drive option inside the "Chat backup" section within WhatsApp's settings menu. To active it, you'll need to select your preferred backup frequency and log in with your Google account. You can also specify whether you wish to backup over Wi-Fi only, or Wi-Fi and cellular data connection. "You'll then have to wait for 4:00 am when WhatsApp usually does its daily backup for the magic to happen," explains Android Police, which first spotted the update. "If you're impatient, you can initiate it by tapping the top Back up now option." If you do this, WhatsApp will first make a local backup, then upload it to Google Drive. Bear in mind, however, that the process could take a while if you have a lot of data inside WhatsApp, and there's no way to pause it once it has started. It's unclear for now whether users will be able to access their WhatsApp data within Google Drive and see conversation logs and images, but we wouldn't be surprised if the data is encrypted for security. This WhatsApp update has already begun rolling out via Google Play, but it will take some time to reach all users. If you'd prefer not to wait, you can download the APK and install it manually via the APK Mirror link below. This release comes just days after WhatsApp for Android was overhauled with new Material Design visuals.